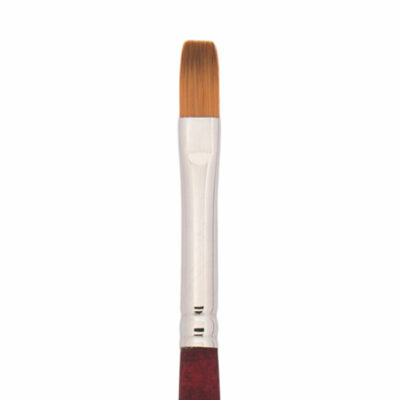 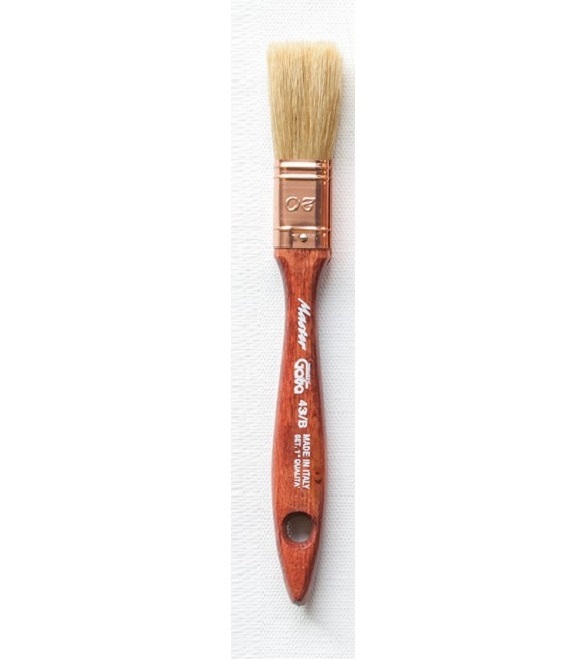 The Flat Fresco 3/4" Varnish Brush is the finest flat fresco or scenery brushes. 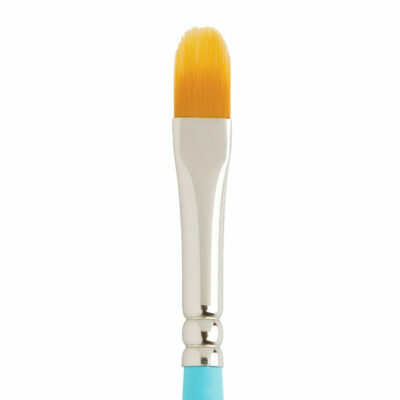 We have selected the very finest of pure bristle brushes. 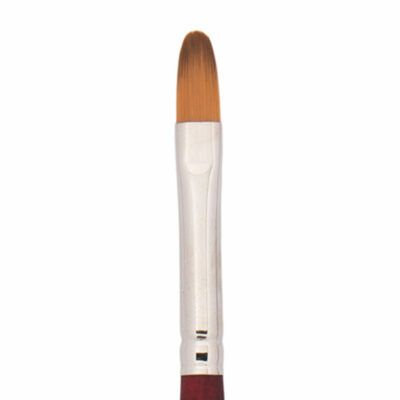 These are thick, full-bodied brushes with a wooden handle.